The S Scale SIG will succeed sooner in its efforts to promote 1:64 scale model railroading with your assistance. Please consider supporting the S Scale SIG in one of the ways outlined below. Your voluntary contribution will help defray the cost associated with maintaining this website, the S Scale Forum and assist in the S Scale SIG’s promotion of scale model railroading at 1:64. Please consider making a contribution, large or small, to the S Scale SIG today. Right now the SIG is in its early days and needs volunteers to submit S Scale related articles, pictures, videos and related content for this site. 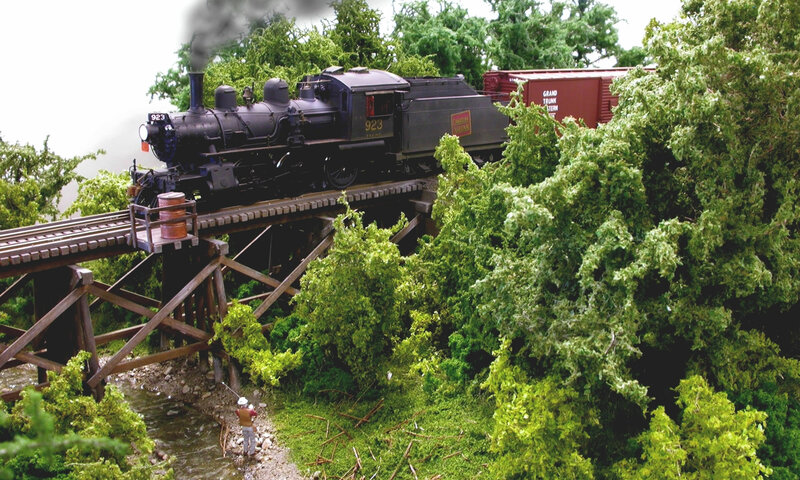 Your submissions will help to promote S Scale model railroading to a wider community. No experience required. Our editors are more than happy to help you and your content look good. Please contact our webmaster at webmaster@sscale.org for more information.